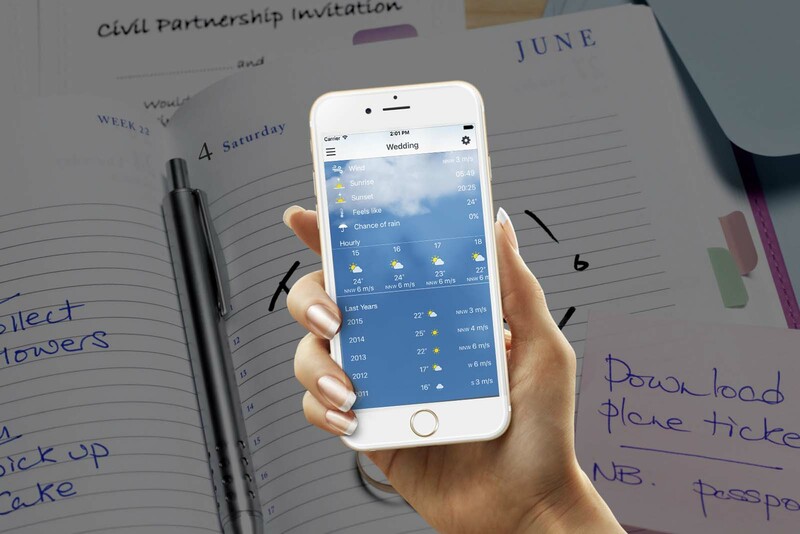 Long range weather forecast app for special events such as weddings, holidays and outdoor events. 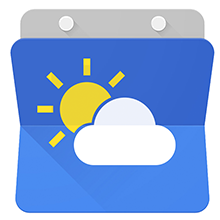 The app allow you to better plan your events. 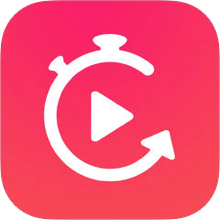 Create video loops and GIFS with just a tap. 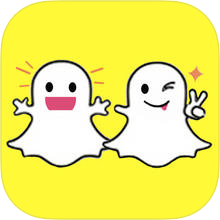 Add amazing live filters and effects. Easily share your creatons on WhatsApp and Instagram. 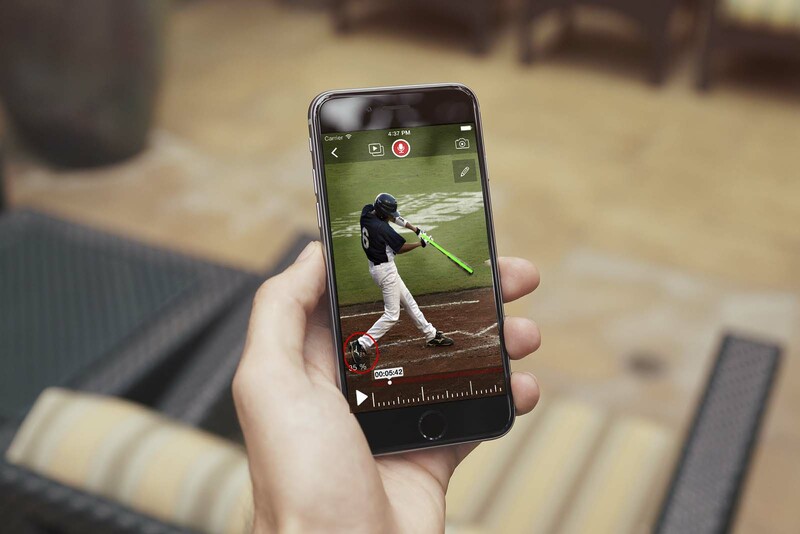 Analyze and Compare Videos in Slow Motion. Trow in a second video from YouTube to compare the two. Draw, measure angles, set timers and record your own annotations with this powerful tool. This app is also perfect for learning any technique. 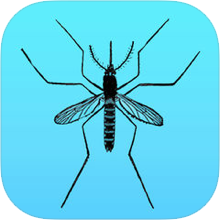 The application emit e very unique high frequency sound (ultra sound) that mosquitoes dislike. The pitch of the sound is is so high that most humans will not notice anything. 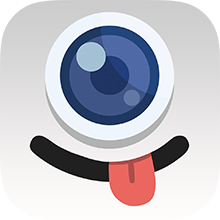 Create funny stop motion animations. 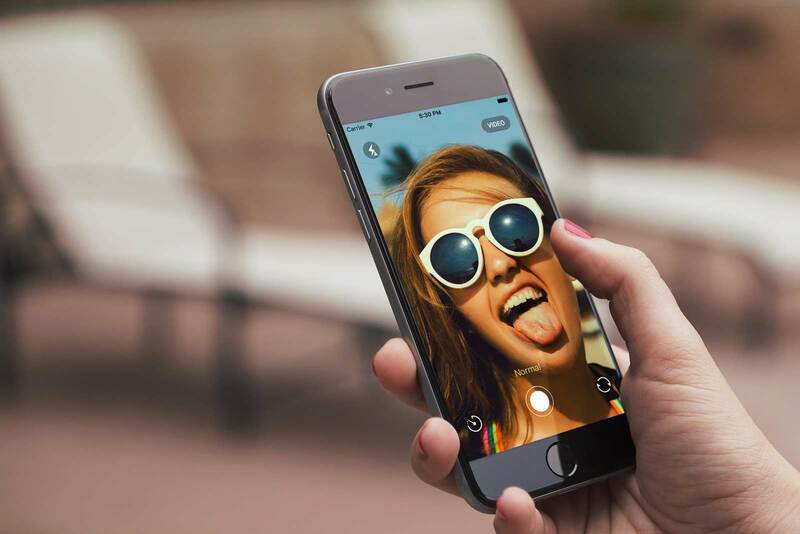 This app is more than your personal photo booth. It can bring and experience to life with it's easy-to-use stop motion feature. 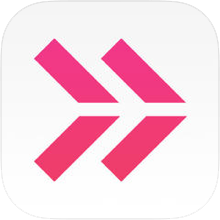 Tap > Type > Share Photos with Beautiful Styled Texts. Handpicked fonts and styling options. You can also add your own fonts.